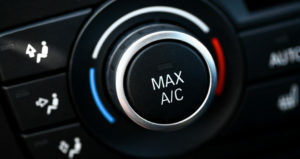 We currently repair any and do some of the top Car AC Repair Staten Island. At Ten Point, all AC repair and AC services are handled by ASE-certified technicians. Your car is in good hands with these expert auto technicians, and they will examine your car's A/C system to see if there is a leak – and if there is, they'll stop it in their tracks before it can affect anything else.